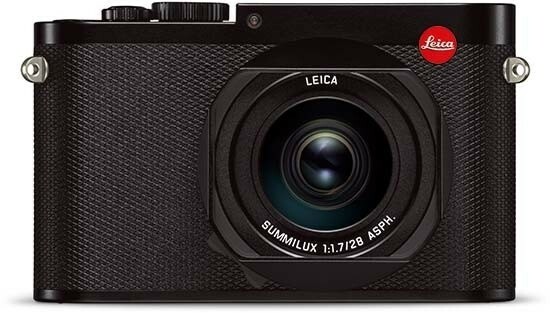 Reviews of the Leica Q (Typ 116) from around the web. It's not too long ago that the vast majority of photographs were taken using 35mm film. Since the advent of digital photography, technical and cost limitations have meant that full-frame sensors, those that are the same size as a 35mm film frame, have been restricted to a few high-end SLRs, rangefinders and compact system cameras, and until now just two compact cameras – the Sony RX1 and Sony RX1R. Now these rare beasts are joined by the Leica Q.